When are the offices closed? All our offices will be closed for the Easter break from Friday 19th April 2019. We wish everyone a safe and enjoyable Easter. When will the offices re-open? We re-open at 8:45 am on Wednesday 24th April, 2019. Clinic services will also resume from this date. Will the telephone advice line be available? No. 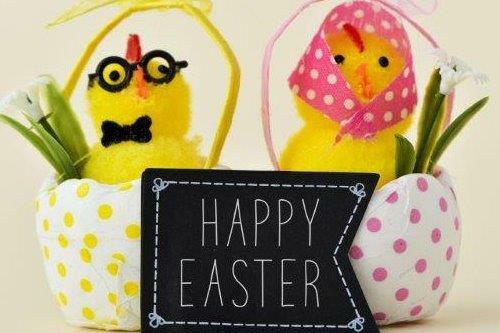 The telephone advice line is closed over Easter and will re-open at 9am on Wednesday 24th April, 2019.